This my build for a Molle rack/shelf for rear door. First off let me say this is NOT my design credit goes to MODERN SURVIVAL TACTICS . My video just explains it in little more detail how to make it. monflores11, Loganbeere and superheat like this. Wow lookee here still hangin around I see, Its good to see you. There should be more hangouts and trips. 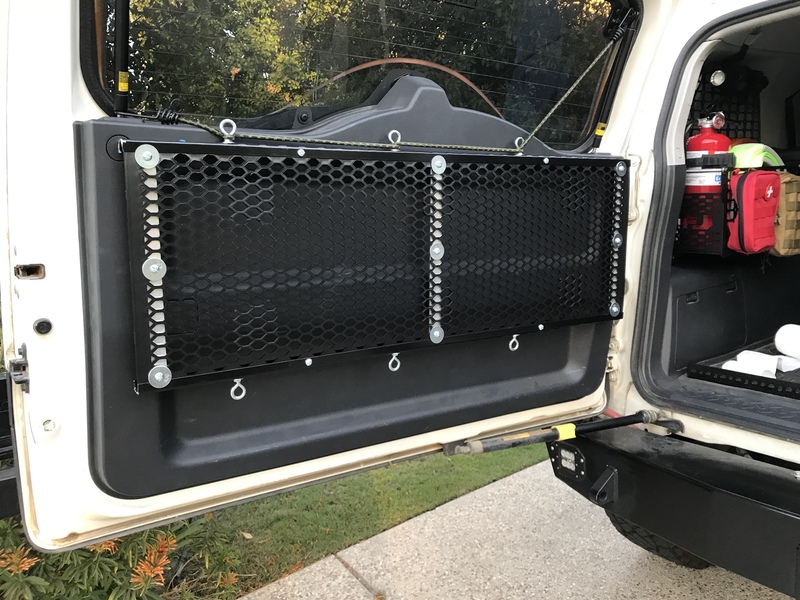 Springtail solutions FJ Rear Door MPAC Rack and 5 bags.